Your go-to habit is temporary gratification. In a world of "I want it now" thinking, its easy to get caught up in bad habits fast. Are you getting stuck in unbeneficial patterns? Your health mindset needs a a good tweaking? Consider a super-boost to get you on track. When your mind is scatterred or unfocused, you tend to create anxiety, fear and anxiousness. This cycle can kill your lust for life and fog up the pathway to your goals. This is happening to too many people. They're hustle is killing their health. They are not investing in themselves to renew energy sources. Why? Because they don't see the immediate value. It just feels like another thing on their to-do list. Don't let it be you that gets stuck in this mind-trap. I facilitate a process for you to breakthrough subconscious setpoints (limiting habit patterns) so you can regain your health focus and get the boost you need now to move forward with exuberance and renewed attitude. Take a moment to list the benefits that will occur in your life with a focused mind and a healthy body. The list is endless! I invite you to laser your focus and blast open your excitement again. It's good for your health. In fact, its imperative. Some think self care is a luxury when in actuality it is the fundamentals of managing stress, staying in flow with your creativity and joy, and showing your body and mind that you actually care. I've got a plan for your success. Let's get started! ReCode Your Subconscious power-session - this session gets you to think as the successful person you choose to be and rewire your brain to align. It's science! 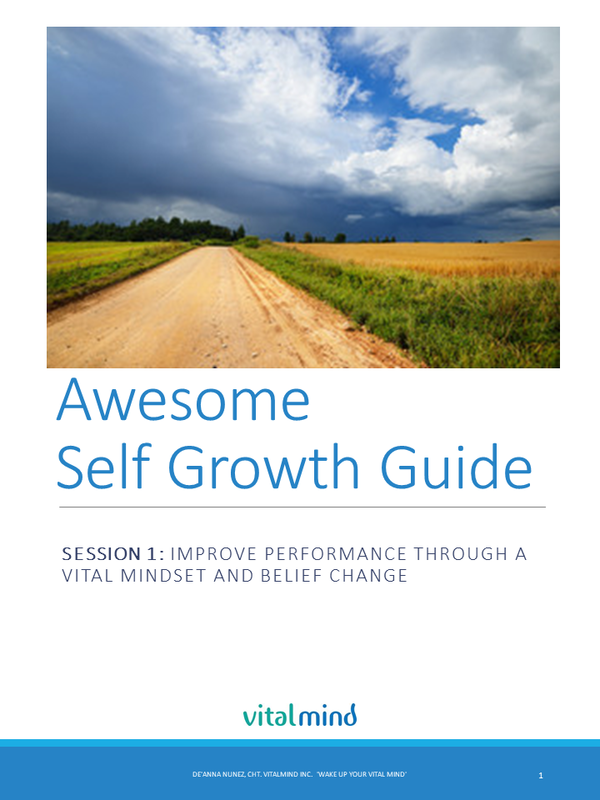 A customized ebook delivered via pdf after your session that serves as a personal blueprint! 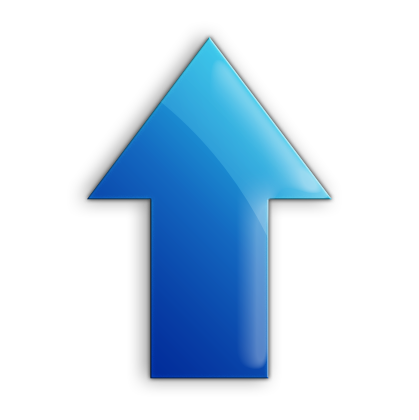 Your PERFORMANCE BLAST is conducted over the phone or video conferencing. (Can be conducted in person in San Diego.) Limited spots available.